1. Go to Data Manager. 2. Click Create Dataflow in Dataflows & Recipes. How to customize a Community User's My Profile or My Account page in a Community? 2. Select User Profile page. 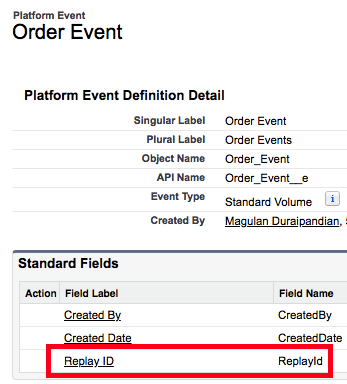 What is the use of ReplayId in Platform Event in Salesforce? Each event message is assigned an opaque ID contained in the ReplayId field. The ReplayId field value, which is populated by the system, refers to the position of the event in the event stream. Replay ID values are not guaranteed to be contiguous for consecutive events. For example, the event following the event with ID 999 can have an ID of 1,025. A subscriber can store a replay ID value and use it on resubscription to retrieve events that are within the retention window. For example, a subscriber can retrieve missed events after a connection failure. Subscribers must not compute new replay IDs based on a stored replay ID to refer to other events in the stream. 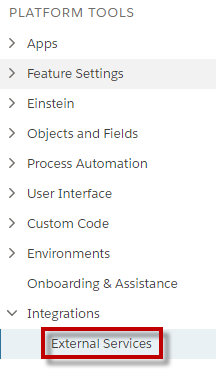 How to make multiple fields Required or Read Only in the page layout in Salesforce? 2. Select multiple fields from the page layout by pressing command button. 3. Hover over one of the highlighted fields and click Wrench icon to edit them all. I have checked whether any of the users have logged in for the past 31 days in the query. 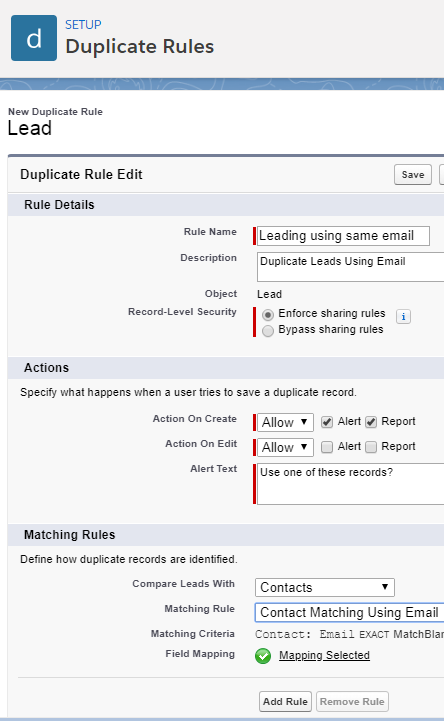 How to Enforce and Bypass sharing rules in Duplicate Rule in Salesforce? Specify how your organization's sharing rules determine which records the matching rule compares. 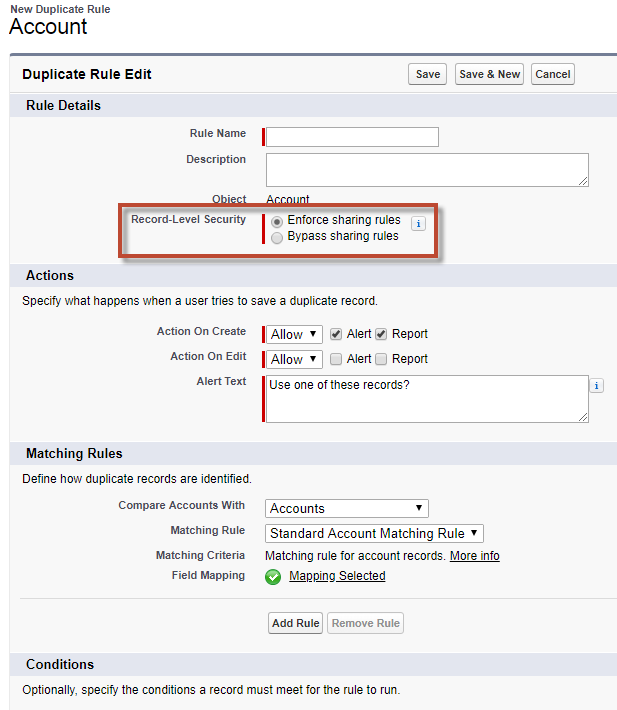 Enforce sharing rules: The matching rule compares only records that the user has access to, and the resulting list of possible duplicates includes only records the user has access to. Bypass sharing rules: The matching rule compares all records, regardless of user access, but the resulting list of possible duplicates includes only records the user has access to. How to check API requests that have been issued in the last 24 hours in Salesforce? 2. Check API Requests, Last 24 Hours. 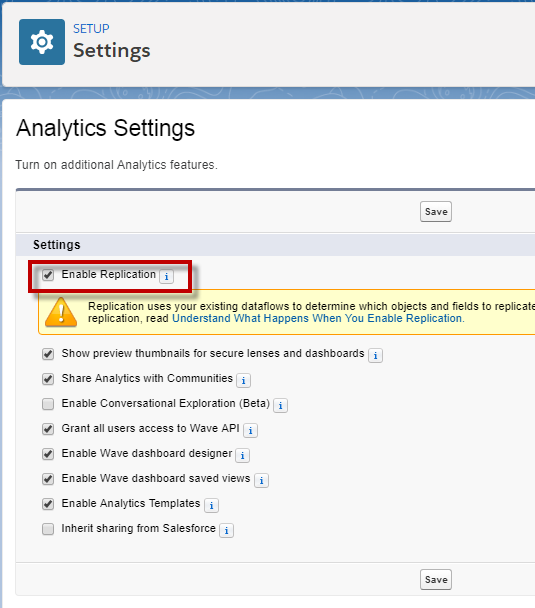 How to Enable Replication in Salesforce Analytics? Replication uses your existing dataflows to determine which objects and fields to replicate. When you enable replication, Analytics validates these dataflows and displays any errors it finds. Fix errors before you continue. Extracts local and external data in advance for use in dataflows and recipes. 1. Go to Analytics Settings. 2. Set the end point. Use custom domain URL if my domain is enabled and prevent login from test or login.salesforce.com is enabled. 3. Set your headers as below. 4. Use the below as body. 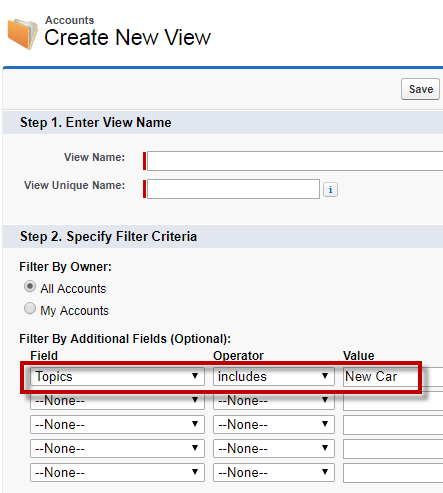 While creating list view, include Topics in the filter condition. 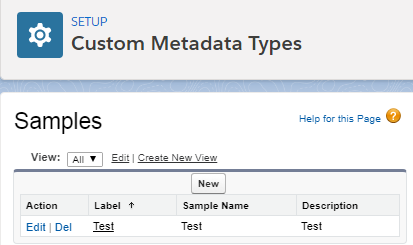 How to set Component Visibility Based on Standard and Custom User Permissions in Salesforce? How to find duplicate Contacts from Lead in Salesforce? 1. Create a Contact Matching Rule. 2. Activate the Matching Rule. 3. 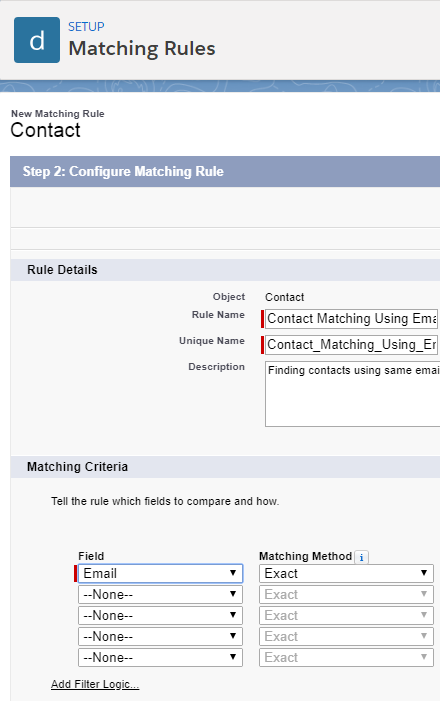 Create a Lead Duplicate Rule using the Contact Matching Rule. 4. Activate the Duplicate Rule. 5. 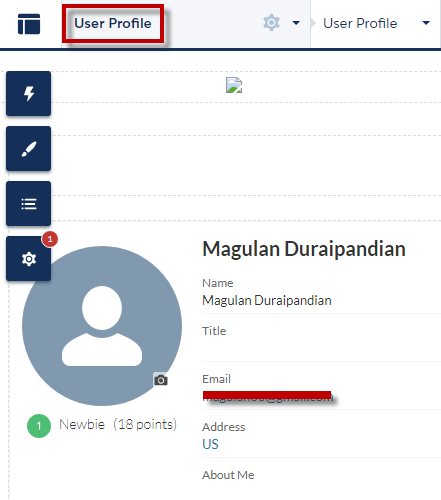 Open a Lead record which has same email of a Contact record. In my case there are two contact records which has same email. Click Find Duplicates. 6. 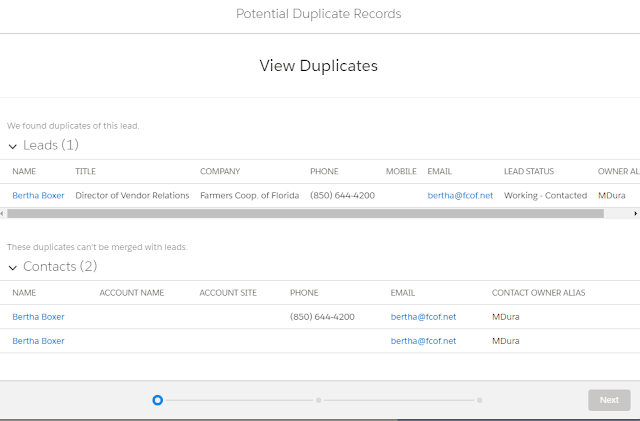 It will show the duplicate contact records. Harness data from connected devices and services to drive real-time engagement with your customers. 1. 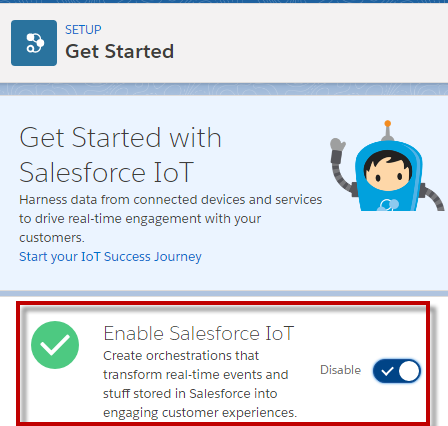 Go to Getting Started under Salesforce IOT. Say Goodbye to Copy and Paste and Hello to Quick Text from Salesforce!!! 1. Go to Quick Text Settings. External Services is a feature within Salesforce that leverages declarative tools to connect to an external endpoint, such as a credit service provider, and bring its logic into Salesforce. Go to External Services from force.com setup to set it up. It's easy to set up with point and clicks. Use External Services to connect to a service of your choice, invoke methods based on the external source via a flow, and import data from the service into Salesforce—all with the help of an easy-to-use wizard. Use External Services to connect your Salesforce org to a service of your choice. Invoke methods based on the external source via a flow. 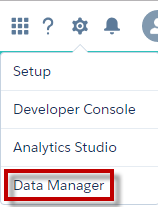 Import data from the service into Salesforce. You can do all this with the help of an easy-to-use wizard. How to delete all debug logs from an org in Salesforce? 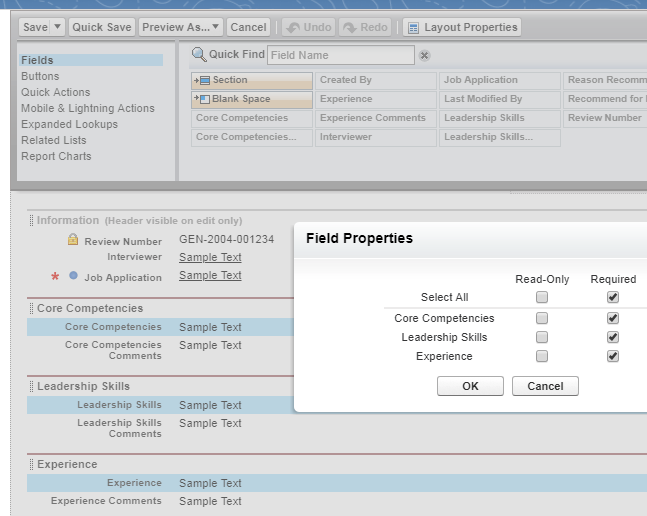 How to find the Limits in Salesforce Org real quick? Run the below code in Anonymous window. Get the debug log to find the limits. How to change record values to Blank or NULL using Data Loader in Salesforce? 3. Select Insert Null Values. 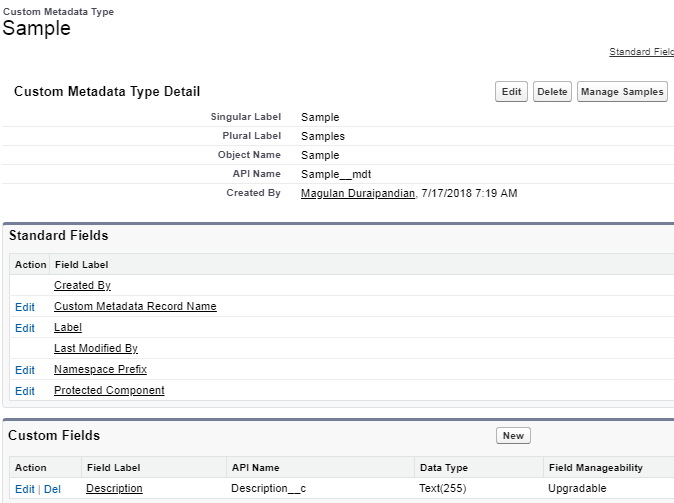 In case of Bulk API Enabled scenario, use #N/A​ in the columns. 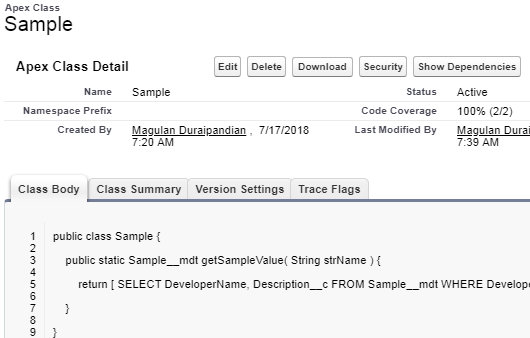 To set a field value to null when the Use Bulk API option is selected, use a field value of #N/A​. 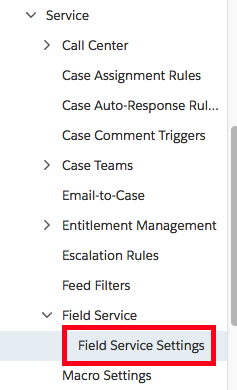 How to add new line in Long Text Area field using Apex in Salesforce? 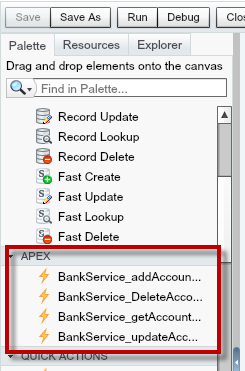 \n is used to add new line in Long Text Area field using Apex in Salesforce. Requires purchasing Salesforce Shield or Salesforce Event Monitoring add-on subscriptions. Once Salesforce Shield or Salesforce Event Monitoring add-on subscription is purchased, Salesforce will enable this option under Security in Setup. 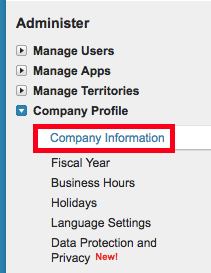 How to disable global search in Salesforce classic? 2. 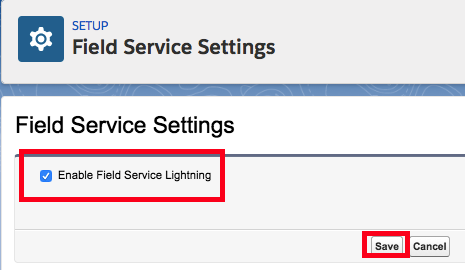 Check Enable Field Service Lightning and click Save button. The default value for Search work order fields when suggesting article and Search work order line item fields when suggesting articles is Subject. Change it if required to a different field. You can select multiple fields too.